A unique necklace for the unique you! 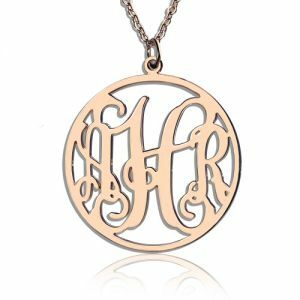 Made with exclusively-designed classy fonts, we frame your initials in a circle and let you own a cherished piece of art forever. 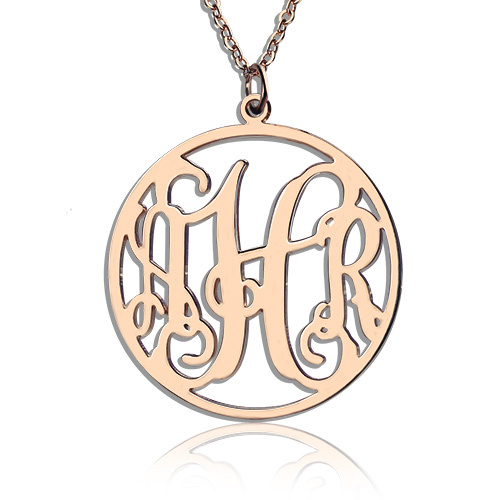 Get one with the initials of your parents, friends, husband, or your adorable kids. Place your order along with your color preferences.